Russian mining giant Alrosa has published its financial results for 2018, reporting a rise of 15% in net earnings to RUB 90 billion ($1.38 billion). According to Gem Konnect, Alrosa’s revenue in 2018 grew 9% to RUB 300 billion ($4.59 billion). Alrosa explained the rise in revenue and profits on “a higher price index and a better sales mix despite an 8% drop in the number of carats sold”. Alrosa’s Deputy CEO Alexey Philippovskiy commented: “The key financial drivers included an improved market environment (recovery in prices and stronger demand for diamond jewellery in major markets) and management efforts to boost efficiency”. He also said that the company “took an active approach to debt portfolio management” in 2018, “bringing down its total debt by 5% and interest expenses by 39%”. 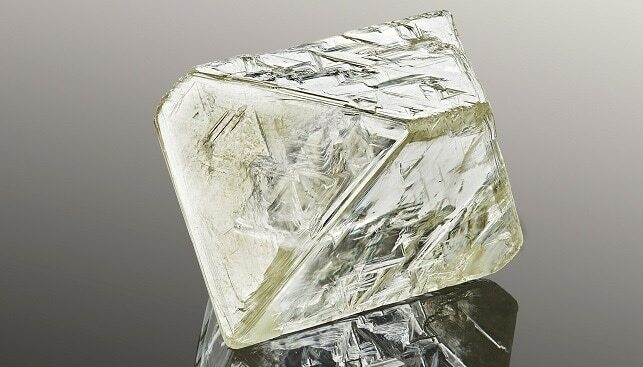 Earlier this month, Alrosa reported that its diamond sales for February 2019 totalled $345.6 million – up 19% compared to January 2019. 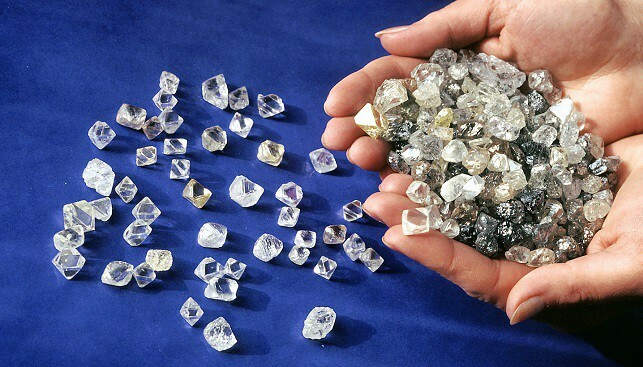 Alrosa: "The market today is experiencing an increase in activity"